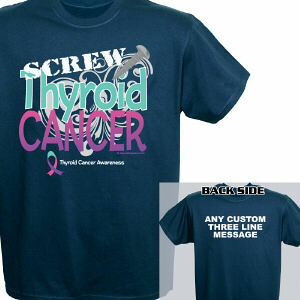 Though a relatively uncommon diagnosis, Thyroid Cancer affects not only the patient, but their entire circle of family, friends and medical teams. 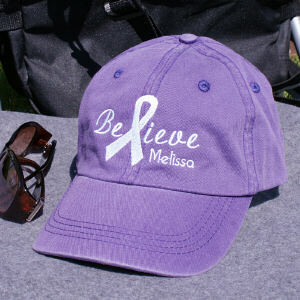 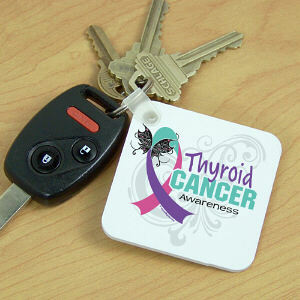 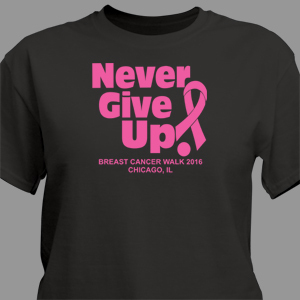 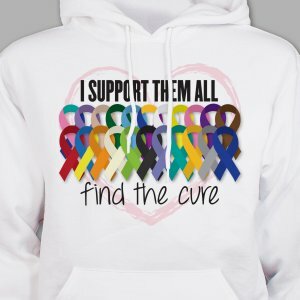 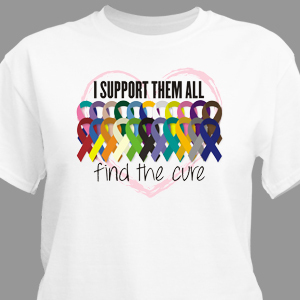 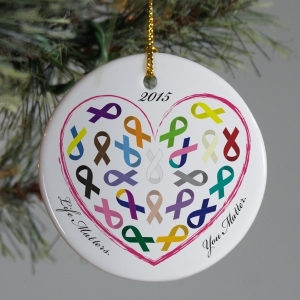 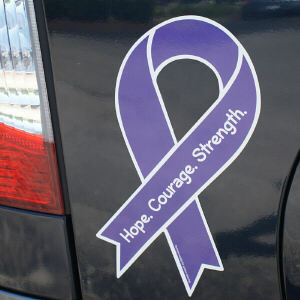 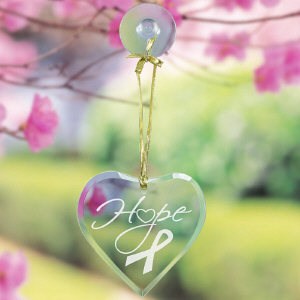 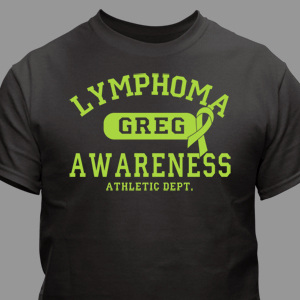 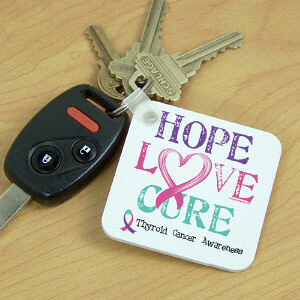 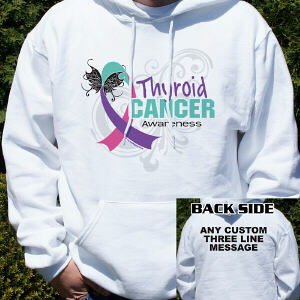 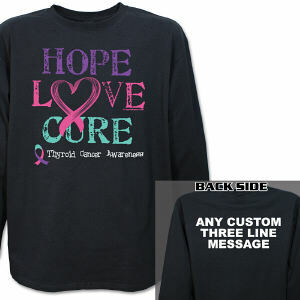 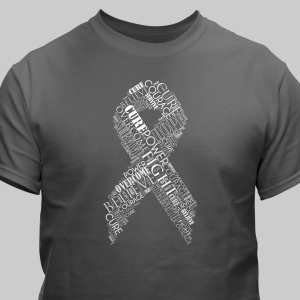 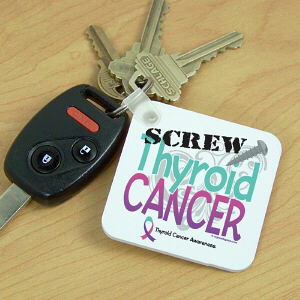 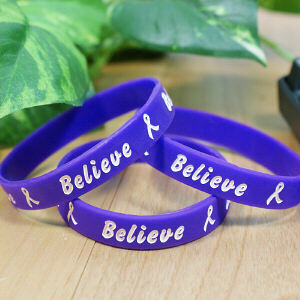 Show your support for those fighting and affected by thyroid cancer with MyWalkGear.com's selection of coordinated awareness t-shirts, hats, ornaments and more. 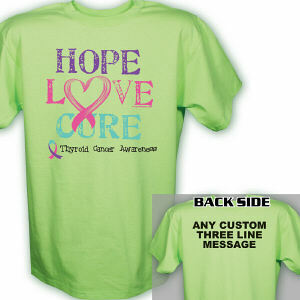 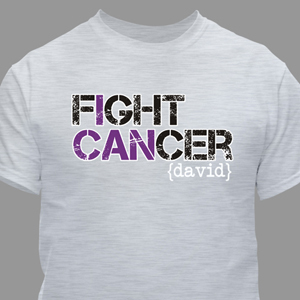 You can even create your own shirts and personalize them with a name and color shirt choice.